We’re back with another edition of the DisneyExaminer Currents – a compilation of various Disney-related stories that you (or us) may have missed but are worth noting! The format when reading these Currents are 1) photo + 2) informative caption. Easy, huh? Get reading and be informed! *While supplies last, of course. b) Tom Hanks is busy taping ‘Saving Mr. Banks’, an upcoming film from the Walt Disney Studios highlighting the rather dramatic events that surrounded the making of ‘Mary Poppins’. 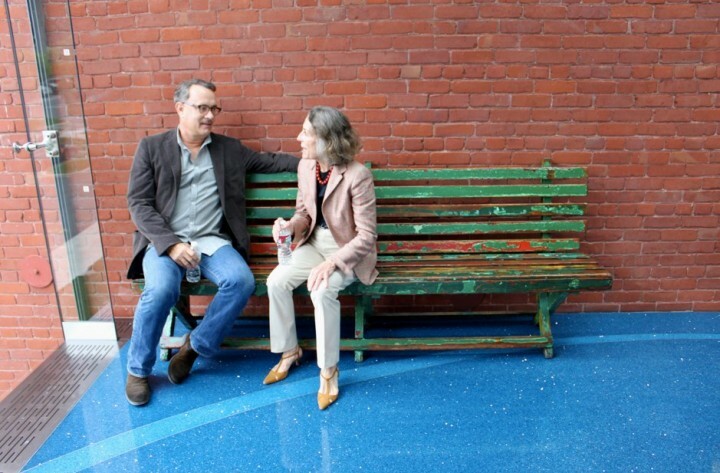 In a recent article, Hanks reveals that he’s visited the Disney family museum as part of researching Walt (played by Hanks) for the part as seen in the respective photo above. 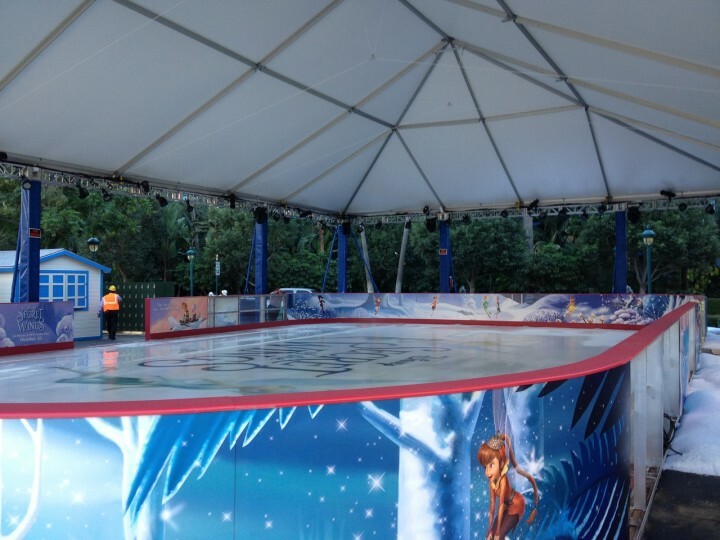 The film is due out on December 20, 2013.
c) Downtown Disney in California will be turned into a winter wonderland this holiday season due in part to a new ice skating rink that has been built near the AMC Theaters. The rink celebrates the upcoming release of a new Tinkerbell moving coming to DVD later this October. The rink (and rental services) have soft opened and will “grand open” on October 23. In 1923, film distributor Margaret Winkler was in conflict with the owner of her top property at the time, Felix the Cat. Afraid she might lose the rights to distribute Felix, she took a risk on a young Walt Disney and signed him to distribute his series of shorts, the Alice Comedies. The day that agreement was signed – 89 years ago today – marks the official start of The Walt Disney Company. Happy Birthday to the best company in the world! 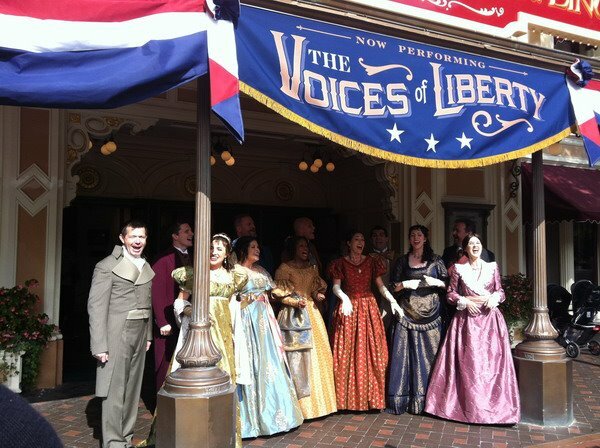 f) We have confirmed the awesome vocal a capella group ‘Voices of Liberty’ will be at the Disneyland Main Street Opera House until next March of 2013! Be sure to stop by and listen to these guys sing their American lungs out before you meet Mr. Lincoln. g) Meet Bolt. 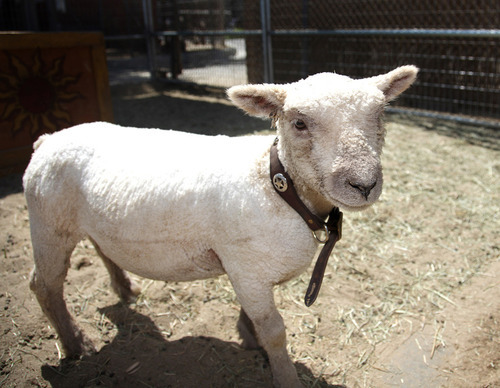 He’s the newest sheep at the Big Thunder Ranch petting zoo at Disneyland Park! 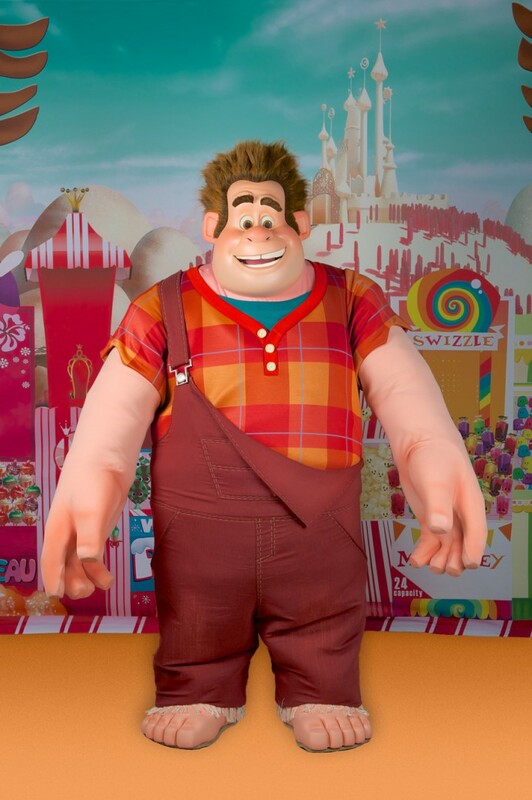 Be sure to say hello and give him a pet the next time you’re at the Parks! 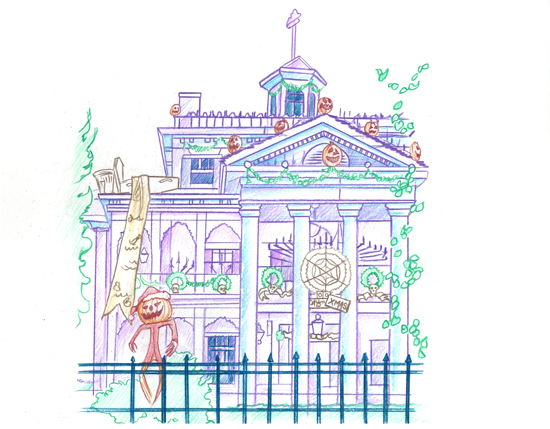 h) In addition to getting your favorite Disney characters sketched out by a professional sketch artist at a Disney Park, you now can also request your favorite Disney attraction! 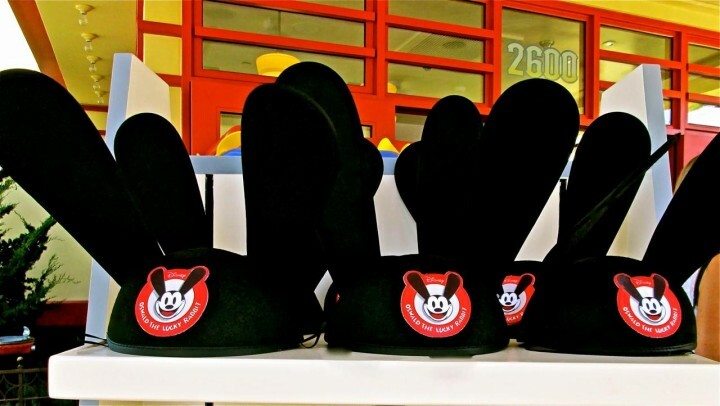 You can only get them at The Disney Gallery at Disneyland Park. i) We’d like to congratulate all the participants in this year’s CHOC Walk In The Park that took place throughout the Disneyland Resort on October 14! 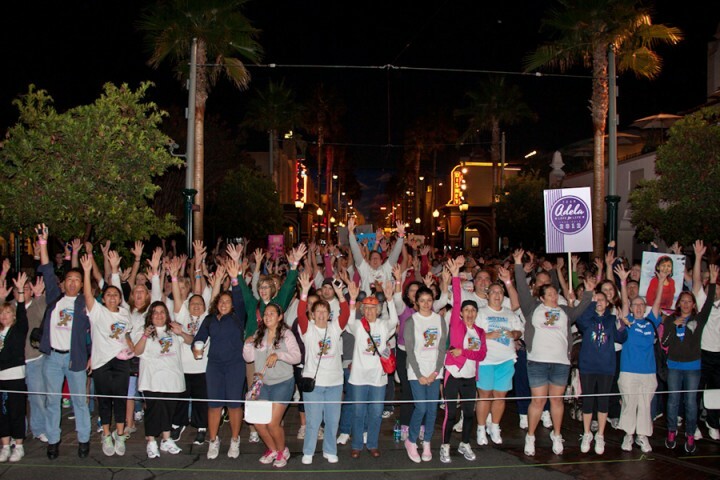 The event, which benefits Children’s Hospital of Orange County, had 850 teams of walkers that generated over $1.8 million for children in need! *We’ll also be reviewing the film prior to its release, so watch for that here toward the beginning of next week! Previous story Bad Guy Blues.